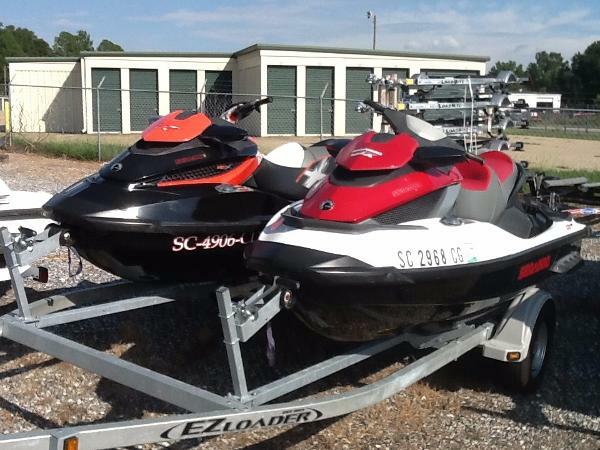 2010 Sea-Doo GTX iS 215 I am selling my 2010 Sea Doo GTX IS 215 and trailer. 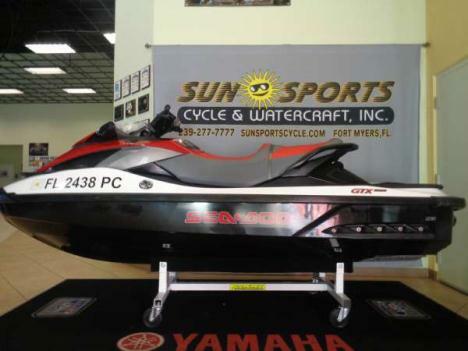 I am the original owner and had it dealer serviced yearly.It is in extremely good condition. Looks new. Must see. Never beached.It has always ran perfect. It has only 98 hours on it. It is never been trailered anywhere as it lives at my Parker river house. 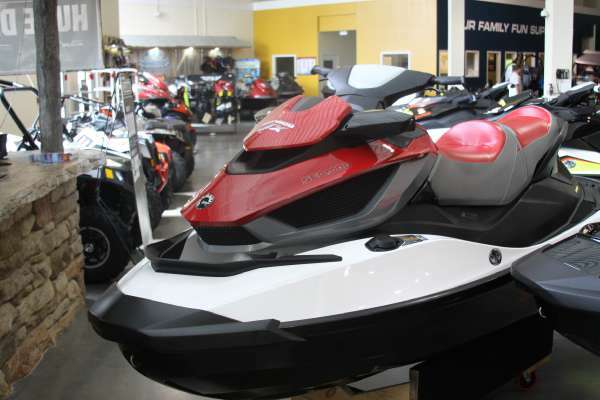 It has only been ridden on the Parker river.This SeaDoo is very plush with a full computer GPS inteligence system. It has a shock system that makes for a very smooth ride. It also has brakes, cruise control, multiple ride settings and much more. The seat is the most comfortable of any watercraft I have been on. 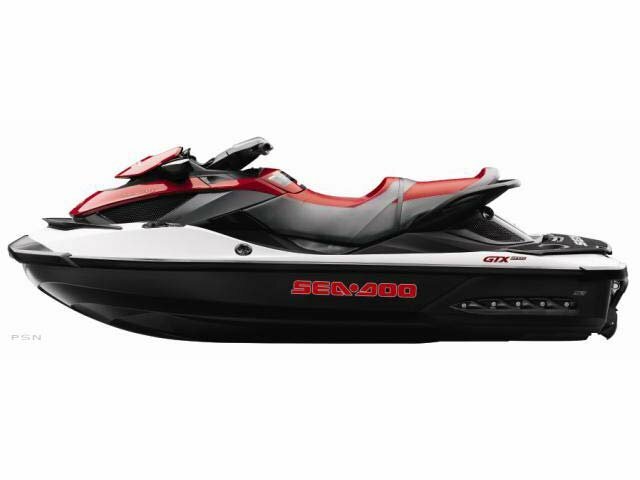 Overall this is a very fast and smooth watercraft that is in very excellent condition. You will not find a cleaner boat. It has incredible performance while having a smooth ride even with 3 people on it. 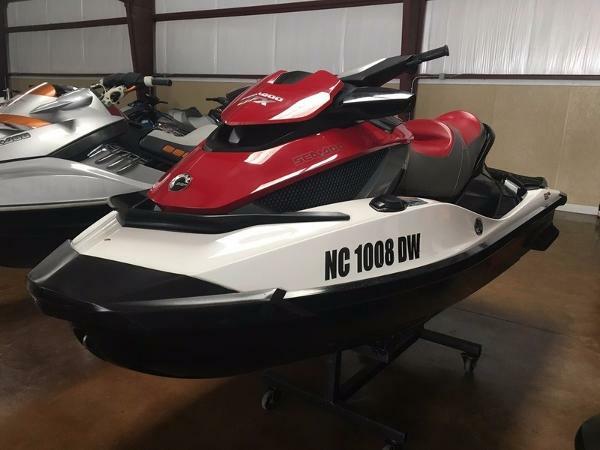 The only reason I am selling it is because my family wants a ski boat now. Please call Chris with any questions. 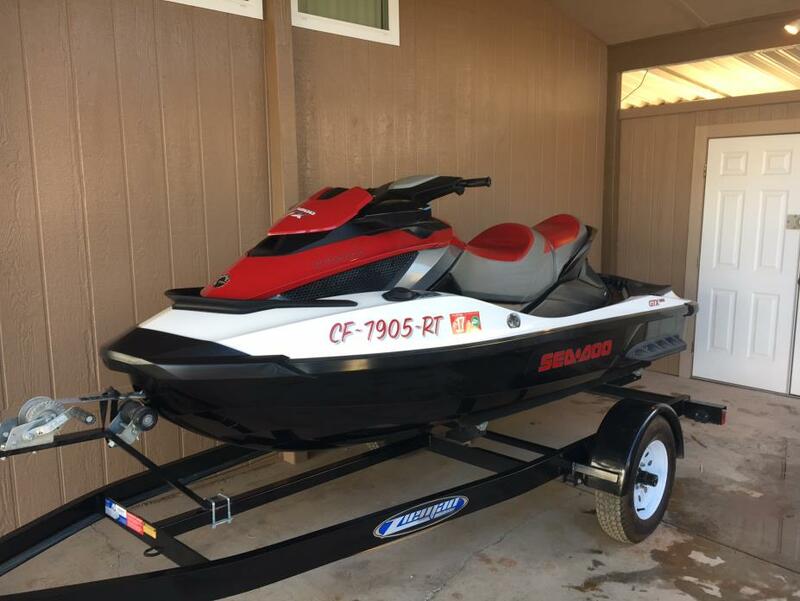 951 318-4468I am selling both the SeaDoo and the trailer for $10,500.